HE DOESN'T like to be called a legend, but Alwyn Torenbeek's story definitely defines the word. 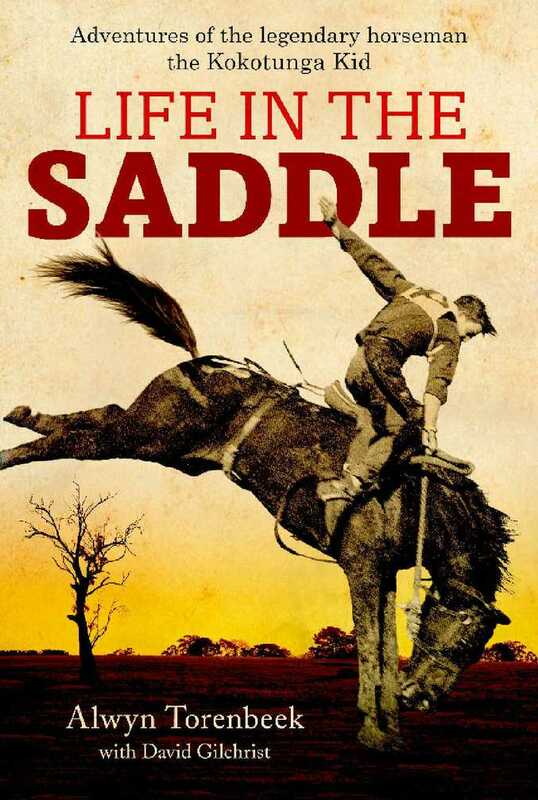 The Central Queensland man is an outback character who last year released a book about his life, titled Life in the Saddle, which will feature on ABC's national TV program Landline on Sunday. Retiring on a property outside of Rockhampton in Canoona, Alwyn is a rodeo champion, stockman and endurance rider. The book, written with journalist David Gilchrist, tells of Alwyn's non-stop adventure and gives insight into a bygone era, and his view of life, from the back of a horse. By 21 he was an international rodeo champion. Now 76, Alwyn is a triple Hall of Fame winner as an inductee in the Stockman's, Equine and Rodeo halls of fame. He is one of the oldest competitors of gruelling endurance equestrian rides in the country. Originally from Kokotunga, near Baralaba, Alywn said the book, which was released last year, had received a great response from readers. "It did exactly what it was meant to do. 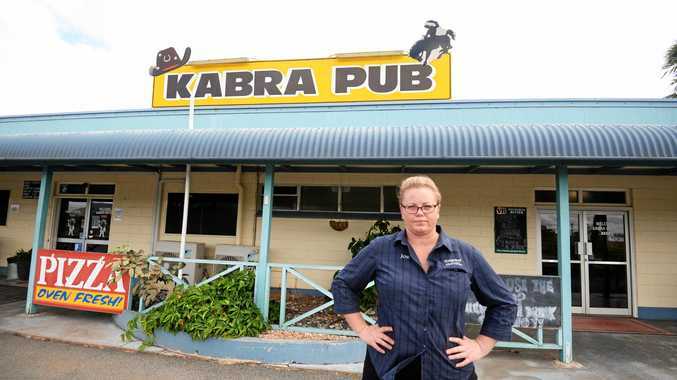 It brought so many friends out into the open again from years ago," he said yesterday. "It's gone over to Canada, New Zealand, England. Rocky has really looked after me in regards to the book too." Describing himself as a wanderer, Alwyn said he still takes off on endurance rides and recently took part in one where he rode 280km in two days. "As long as it's competitive, I'll do it. It all comes down to good horses. I still get the thrill for it but then common sense kicks in, so this time next year I might have to give it up." 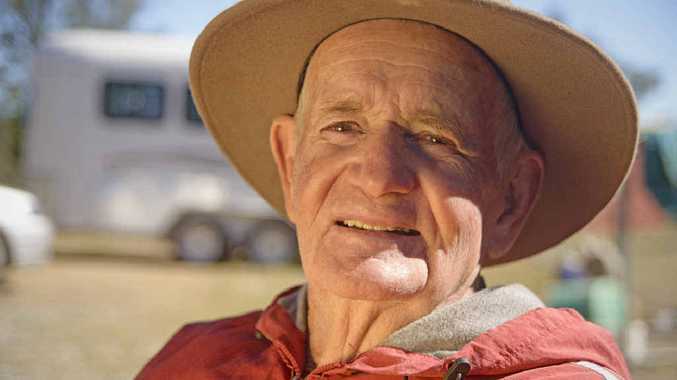 When it came to reflecting on his life, there wasn't much he couldn't be happy about, and was chuffed a program such as Landline were airing his story. "(It was) unbelievable, it really is, I'll certainly be watching," he said. "I've been blessed with family and my wife, I'm very lucky." Alwyn's story will air on Landline on Sunday from noon.